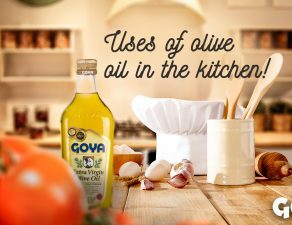 The province of Seville is one of the main centers producing Extra Virgin Olive Oil in Spain. 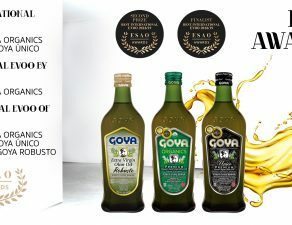 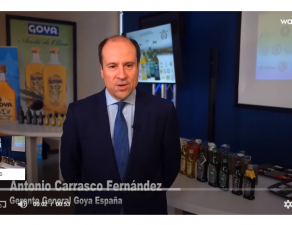 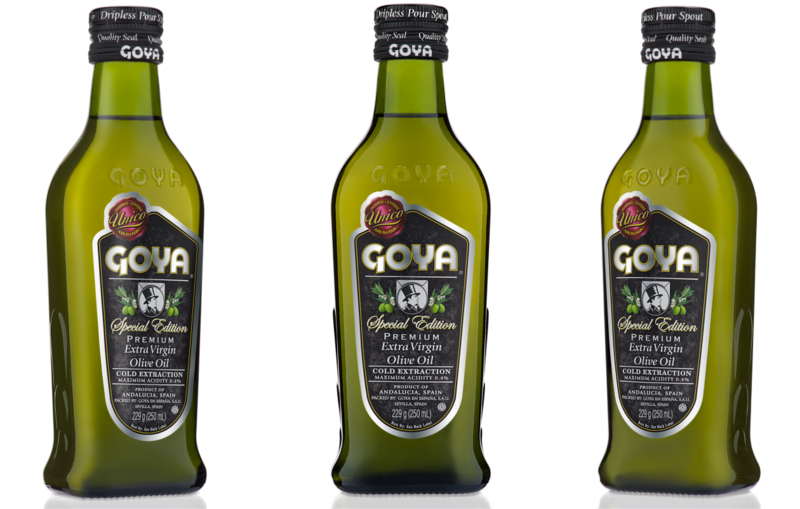 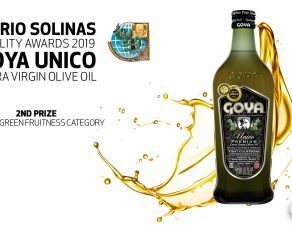 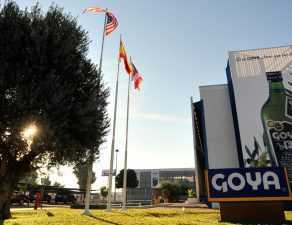 Recently, the ABC in Seville newspaper in its report “Olive Oil of Seville” has published a selection of the ten best oils produced in Seville, with a prominent place for GOYA® Unico Extra Virgin Olive Oil. 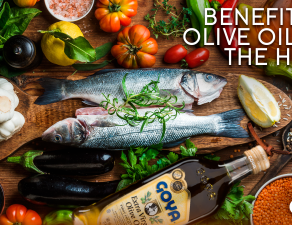 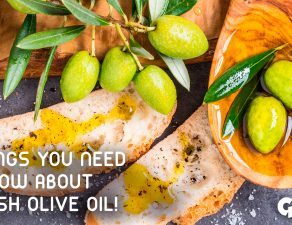 As the report reads, “The local returns, and a new sense of the usual foods, which fill the healthiest and recommended diets with nutrients and properties … At the center of this return to the local is olive oil , The liquid gold par excellence most envied by gastronomy around the world and one of the protagonists of the Mediterranean diet”.